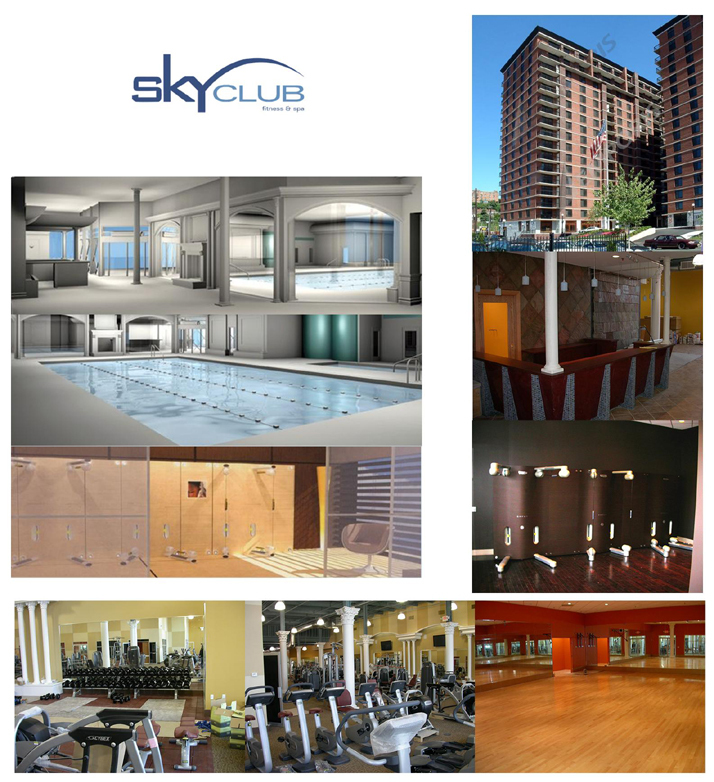 CitiStructure was a subcontractor to John Civetta & Sons for the construction of the new transit station entrances at the new Barclays Center/Brooklyn Arena being built in downtown Brooklyn over the Atlantic Yards. CitiStructure was responsible for more than $2 Milllion of masonry and tile work on the project throughout the new station entrances. 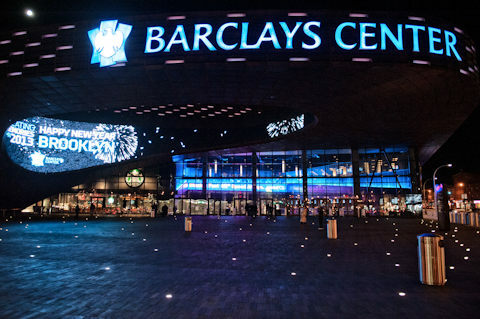 The plaza in front of the Barclays Center is located at the busy intersection of Flatbush and Atlantic Avenues, and it serves as the main entrance to the arena and as a flowing area centered around transit and pedestrian traffic.